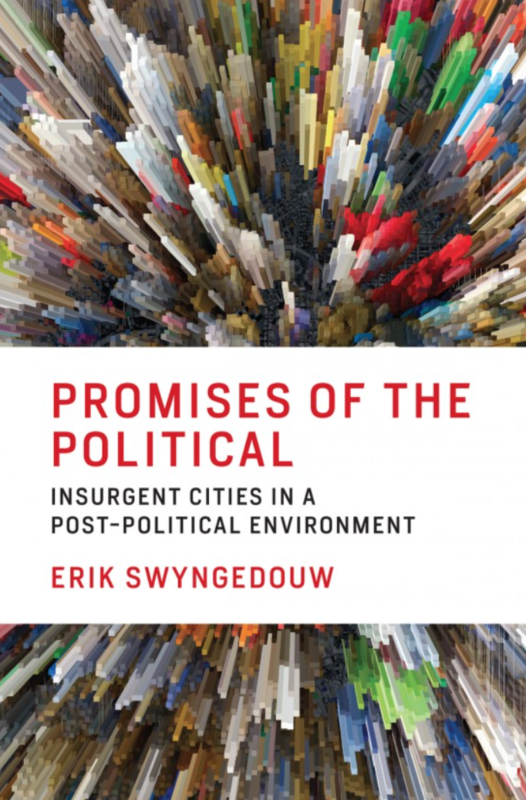 Review of Erik Swyngedouw’s Promises of the Political: Insurgent Cities in a Post-Political Environment. 2018. Cambridge, Massachusetts: MIT Press. 222 pp. ISBN: 978-0-262-03822.